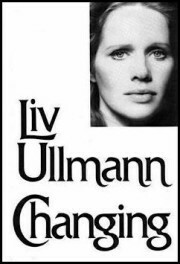 Liv Ullmann’s, CHANGING; Bergman. Motherhood. Star. The actress’s memoir. WASHINGTON, DC – Boston’s PIRLS International Study Center published a report earlier this month that showed American fourth graders rank 15th among developed nations in reading skills. PIRLS, which stands for Progress in Reading Literacy Study, conducted its research last year in more than 50 countries. Meanwhile, says David Bruce Smith, co-founder of the Grateful American Book Prize, noted there is also evidence, which confirms a deficiency of knowledge about American history among young people. 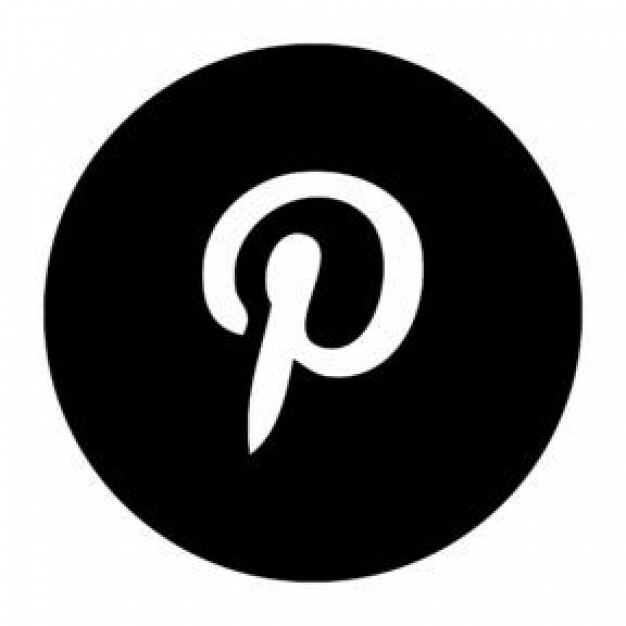 “The PIRLS findings finding should be a stern warning to U.S. educators. The lack of interest in reading is one of the principal reasons for the inadequate understanding of history among young learners. 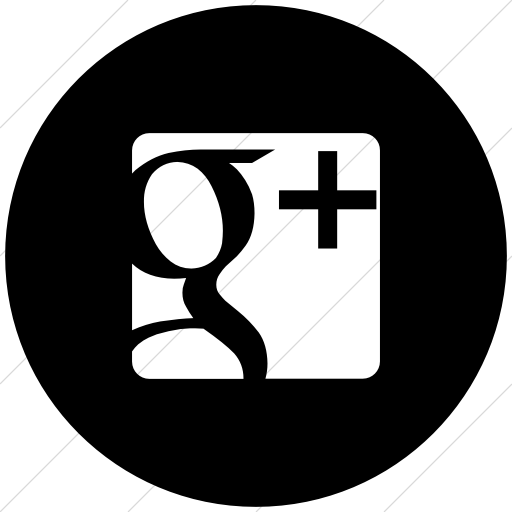 It can’t all be blamed on the 21st Century emphasis on science and technology in the classroom,” Smith said. 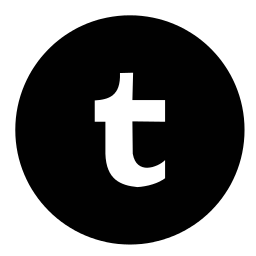 In an article, which Annie Holmquist recently wrote for Intellectual Takeout, she suggests that U.S. educators might be trying too hard to teach children how to read. In the U.S., however, the objectives are much more complicated. For example, reading standards in America incorporate the goals to “integrate and evaluate content presented in diverse media and formats, evaluate arguments and specific claims in a text, and analyze two or more texts to compare themes,” Holmquist said. In an effort to minimize the country’s historical “illiteracy”, Dr. Bruce Cole, the former chairman of the National Endowment for the Humanities, and Smith, co-founded the Grateful American Book Prize in 2015, as a way to encourage more authors and their publishers to produce absorbing and inspiring books of nonfiction and historical fiction about defining American events. When Marco at midcenturyhome.com reached out to us to discuss Smilow Furniture and the impact of growing up in Usonia, we were more than pleased to sit down and chat. Read an excerpt below, and the rest here. Judy, you lived in Usonia in the 60s, together with your family. Can you describe the atmosphere of such an avant-garde experience? People sometimes joked that Usonia should have been named Utopia. I moved to Usonia when I was 3 and joined a large group of kids that would grow to become more like family than neighbors. Usonia was founded in the later forties by a group of idealistic people who shared a commitment to architectural principles, cooperative and social ideals. There was a common aesthetic, as well as a common view of life—both socially and politically. Growing up in this environment blurred the line between family and neighbor. Our parents socialized together (New Years Eve, July 4th, Labor Day Picnics), played together (tennis and softball), and organized day camp in the summers to entertain us kids. 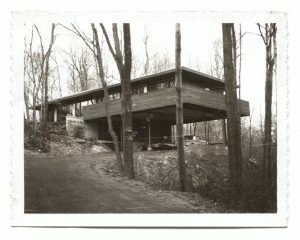 Growing up surrounded by this modernist common aesthetic, and in a house set in the natural landscape of the community (every room in my glass and wood home had access to the outdoors and the home was filled with both my fathers art and his furniture) had a major impact on my voice as a designer. What are the most important pieces that your father created? And which of them are still being manufactured and sold today? My Father was a prolific designer and was a self taught master of simplicity and proportion. In re-introducing collections, I’ve chosen to focus on his earlier designs, which are curvier and more sculptural. Personally, I love the entire Hand Woven Rush Collection. His Rail Back Collection introduced the idea of a set of finished pieces that can be on display from all sides and angles. The frames could last forever and cushions could easily and inexpensively be cleaned, swapped out or refreshed. I think it is one of his most important collections. Our woven rush bench has done it again! For the second year in a row, this hand-woven beauty has landed a spot on Dering Hall’s Most Shopped Products of 2017. 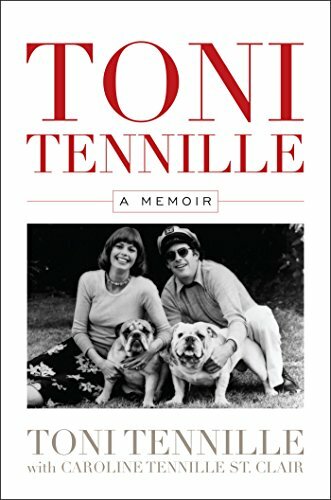 Toni Tennille’s and Caroline Tennille St. Clair’s, TONI TENNILLE: A MEMOIR; the singer’s dark and unhappy life with Daryl Dragon. 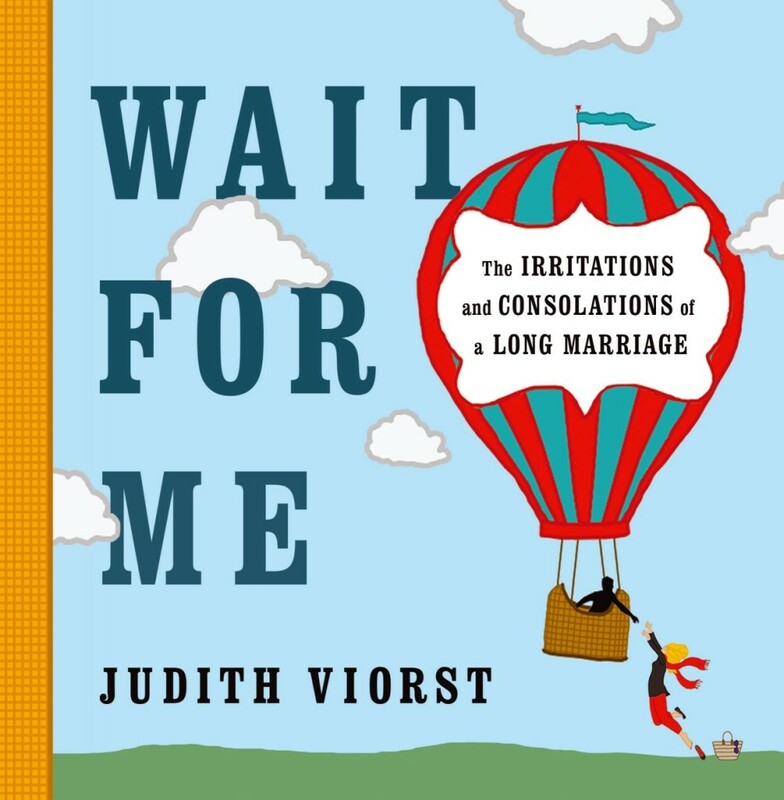 Judith Viorst’s, WAIT FOR ME AND OTHER POEMS ABOUT THE IRRITATIONS AND CONSOLATIONS OF A LONG MARRIAGE; how spouses maneuver the contours of a relationship. 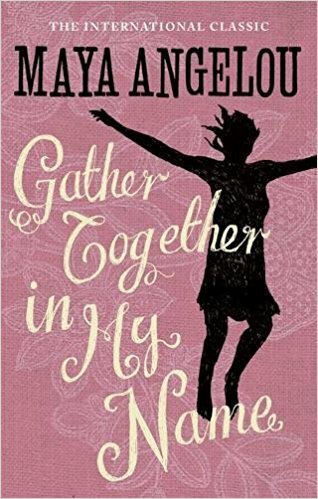 Maya Angelou’s, GATHER TOGETHER IN MY NAME; motherhood, and more. 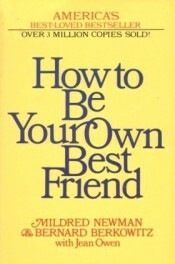 The author’s life continues in volume 2 of her memoirs. 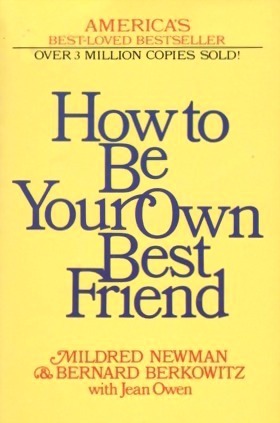 Mildred Newman’s, Bernard Berkowitz’s, and Jean Owen’s, HOW TO BE YOUR OWN BEST FRIEND; advice. William Shakespeare’s, MACBETH; Murder and avarice abound — around King Duncan. We’re returning to the Hard Rock Cafe in Sioux City, IA in February. Must be 21 yrs or over. General Public Onsale starts tomorrow at 10:00am. We’ve long known that Peter Som made the genius move of reupholstering a vintage Smilow WAC33 chair with leopard print as his home continues to be featured by different design publications. But it wasn’t until this story in Architectural Digest’s new publication “Clever” that we found out he got the chair at…Housing Works! Nice find, Peter. They see the light! Art + Design gave our new lighting line a wonderful shoutout in their December 2017 issue market roundup.